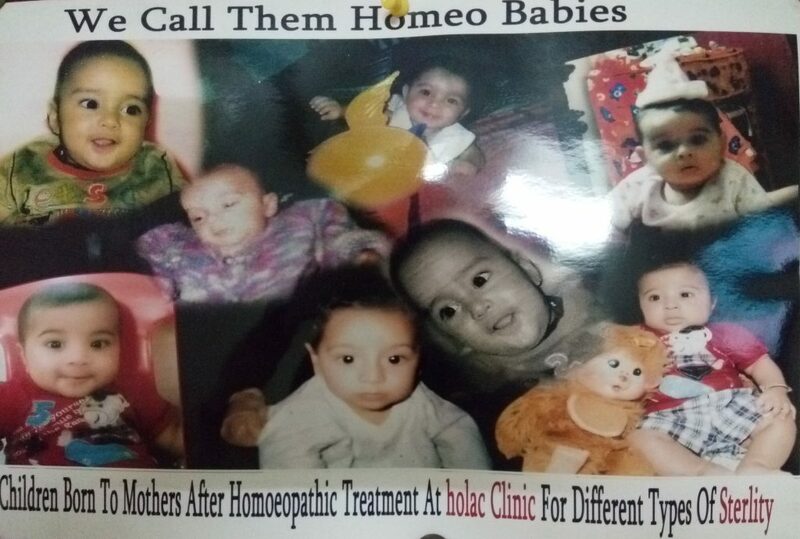 Acupuncture is a well known treatment for every type of hormonal disturbance.Along with many hormonal diseases of the women, infertility can also be cured with acupuncture. That is why most of the IVF specialist strongly recommend Acupuncture before and during the course of IVF treatment to make the IVF a sure success. 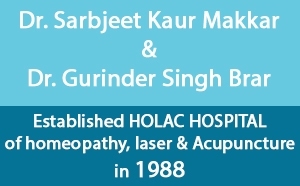 Holac Clinic is proud of treating and curing number of patients of infertility. PERMANENT CURE OF INSOMNIA. The-Chronic Sleeplessness.